AVAILABLE THIS WEEK ONLY, please get your orders to Rita Clohessy @086 8138610 or Catherine Gleeson @086 1639820 before Tuesday June 4th. This is a once off order so don’t be disappointed. 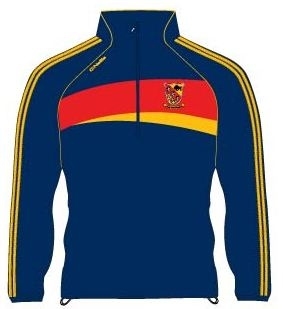 €20 Deposit required when placing order.